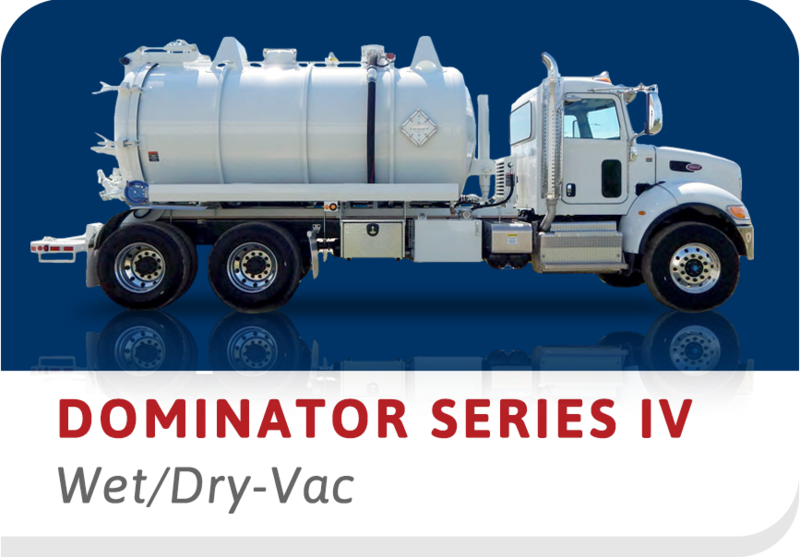 The Berringer® features deep vacuum power, high CFM and quiet operation. 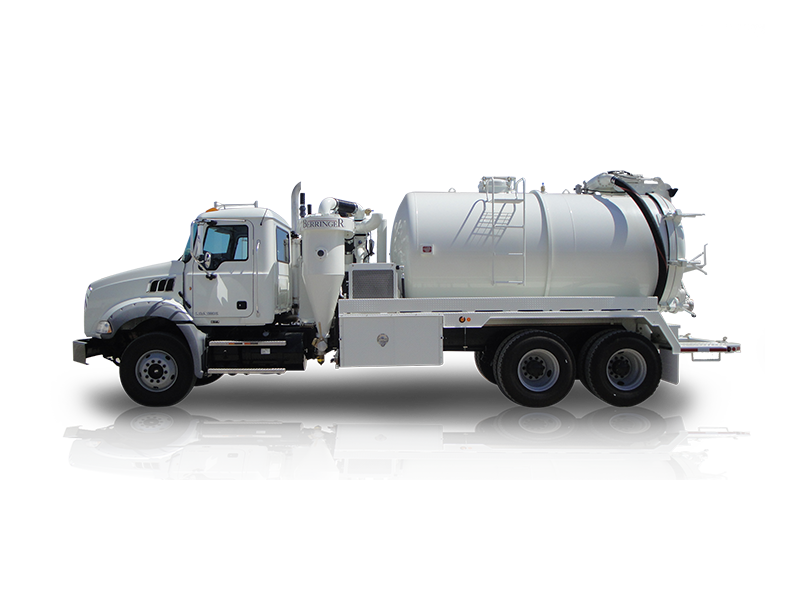 The Berringer® is built to perform an impressive variety of tasks. 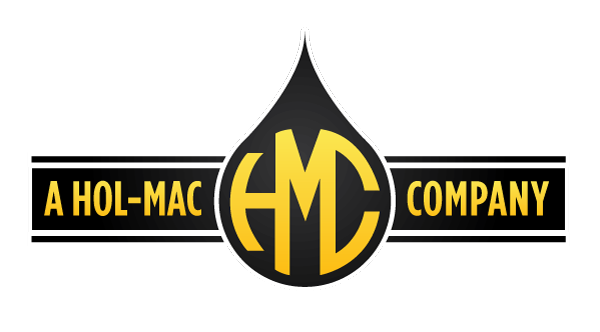 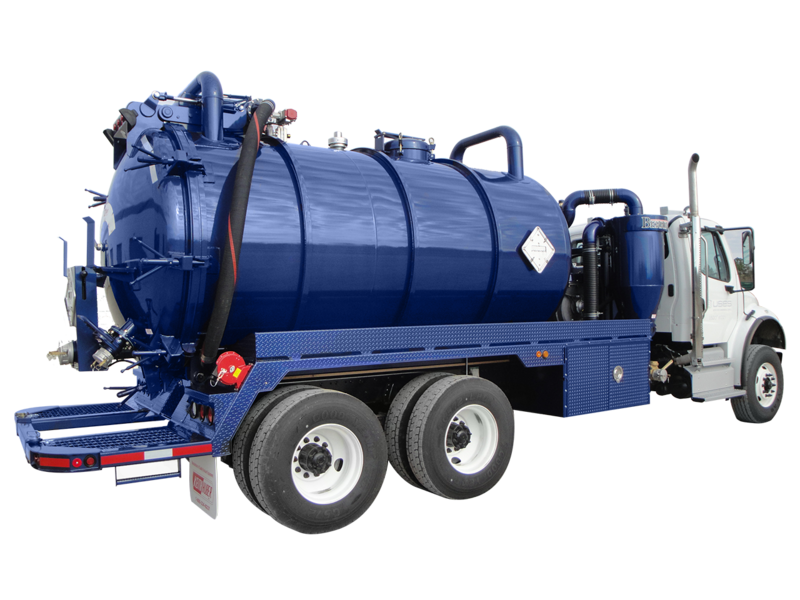 Options might include high pressure water jetting, ASME and DOT options for highway transportation of hazardous waste, auxiliary transfer pumps, and many more flexible options to meet your requirements.